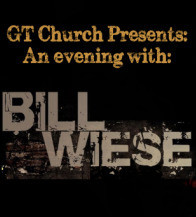 Author Bill Wise is coming to Glad Tidings Vancouver on Saturday March 2 at 7pm. 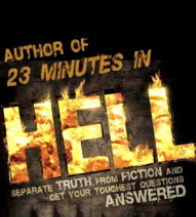 This will be an evening of testimony and teaching regarding his 23 minute vision of Hell, followed by a Q & A period with the audience. 250,000 people die every day. The question is, where are they now? Many do not even want to discuss the afterlife. They will carefully plan their few short retirement years, yet put no effort into researching where they might spend their eternity. If we wait until we end up there, it will be too late. On November 23rd, 1998 Bill Wiese experienced something so horrifying it would continue to captivate the world for over a decade. 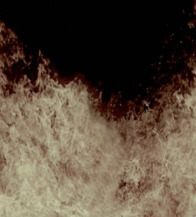 Bill saw the searing flames of hell, heard deafening screams of agony and encountered terrorizing demons before the strong hand of God lifted him out of the pit. 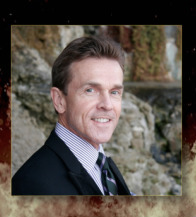 Come and hear about what he saw in this place we call Hell, and bring your questions.